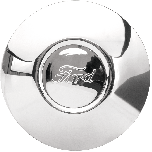 With nearly 5 million Model A Fords produced between 1928 and 1931, there's no denying that the famously affordable little Ford car has become a collector's favorite in the years since the last one rolled off the line. 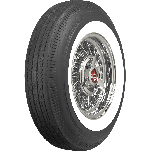 Model A enthusiasts have several choices in replacement tires from Coker Tire Company, and the Universal is one of the most popular. 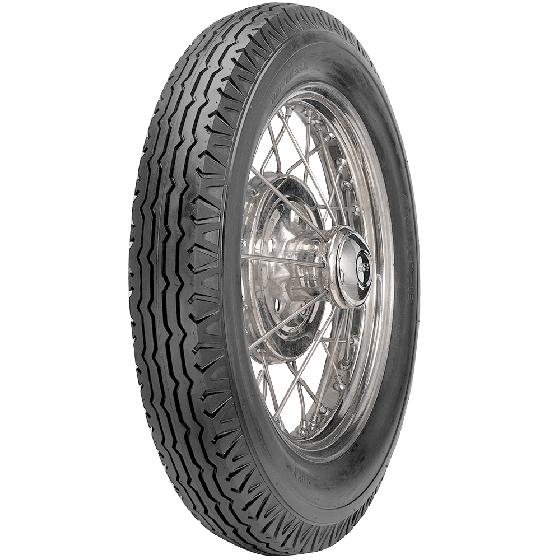 An excellent affordable tire for a Model A that sees significant road time, Universal Model A tires are available in 19 and 21 inch models. 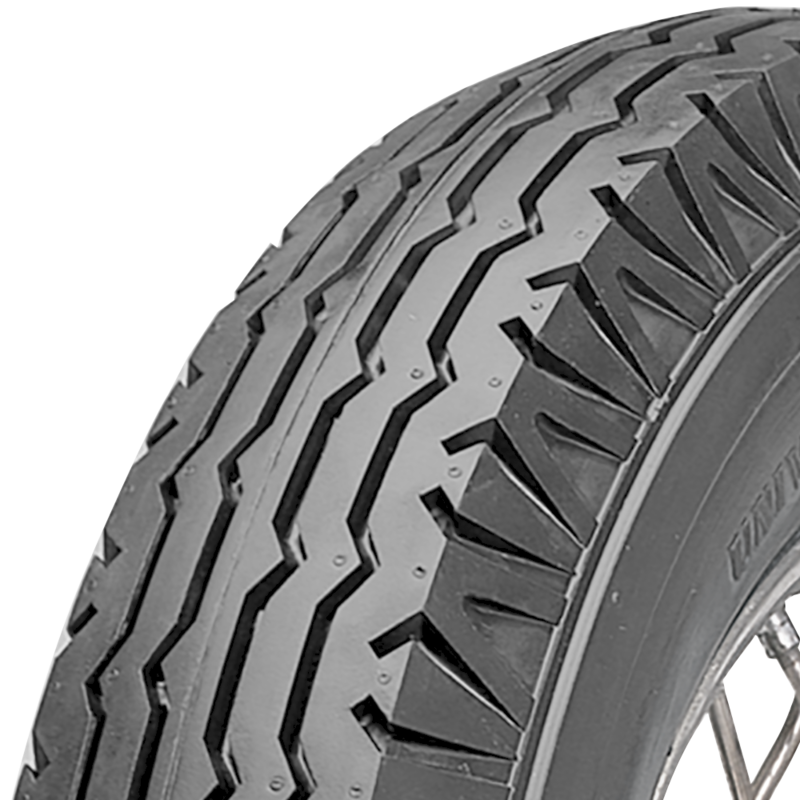 They feature an authentic tread design for use with original style 19" or 21" wheels. These tires are perfect budget replacement option Model A Tire. In the past tires had a mark which to align the valve stem. A set of recently purchased universal tires do not have such marks. Is there a proper way to align the valve stems on to Universal tires? It is not necessary to align the valve stem with any particular point on the tire. Simply mount and balance as usual. 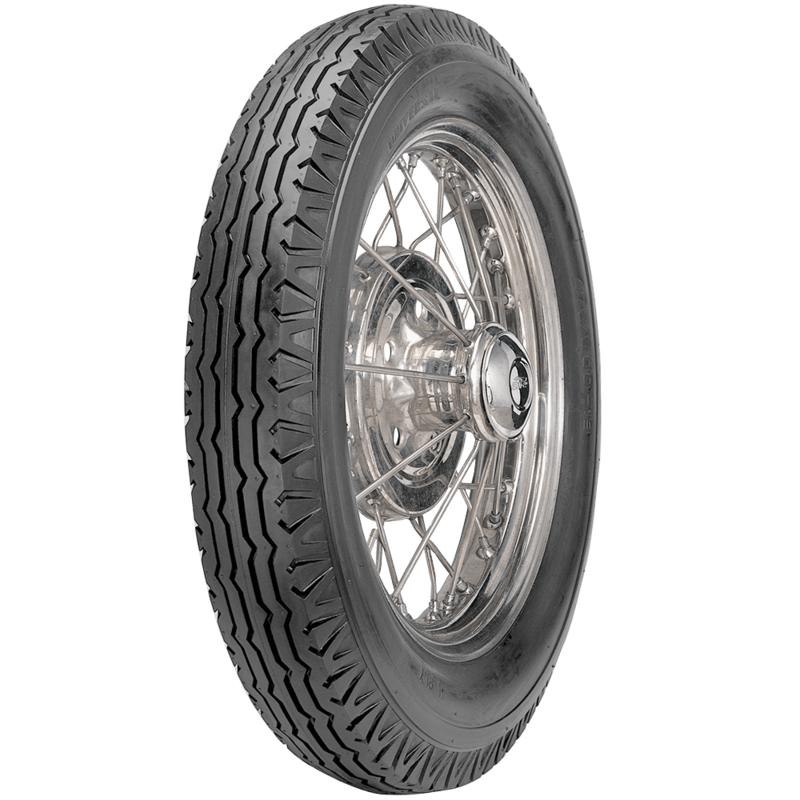 Universal Model A tires are only available in black. 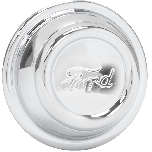 What would be the shipping charges on 4 19 inch universal tires for a model a ford, to South Geargia? For an accurate quote with shipping cost, simply ad items to your cart and enter your shipping info at checkout. Don't forget tubes and rim liners!